Details of South West More, the official after-parties following the two-day South West Four festival on Saturday 27 and Sunday 28 August 2016, were recently revealed. Taking place at Electric Brixton, a stone’s throw away from Clapham Common, the auditorium will host the all-night parties and continue the madness of the day. 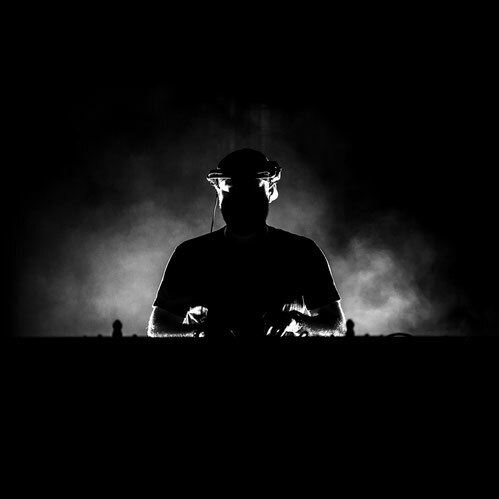 Headlining the after-party on Saturday 27 August will be Eric Prydz performing an exclusive 3-hour DJ set. As possibly one of the world’s favourite electronic artists and DJs, Eric Prydz played a back-to-back performance with deadmau5 after SW4 in 2014 and with Nic Fanciulli in 2015. Although Eric isn’t playing this year’s festival, he will be appearing at SW4 Sunday under his dark and twisted alias, Cirez D.
Having enjoyed a top 2015, Alan Fitzpatrick’s profile continues to transition from the techno underground towards the electronic music main stage. He joins Cirez D on the Saturday. Completing the Saturday line-up is possibly one of the scene’s brightest talents, Cristoph. This year marks the 13th appearance of John Digweed at South West Four, and after entertaining the crowd in the daytime, he headlines the South West More Sunday after-party. The DJ/producer has been grafting hard over the course of his 20-year career and his record label, Bedrock continues to go from strength to strength. Also appearing will be Italian DJ and producer Ilario Alicante. His rise to fame has been fast – debuting at Time Warp at the age of 15, playing worldwide and producing records for labels such as Sven Väth’s Cocoon imprint.Techno duo Dense & Pika complete the Sunday line-up.